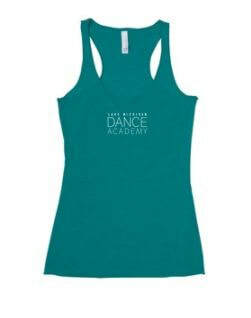 This triple blend tank from Bella+Canvas® is sure to be the favorite of all who wear it! The feminine fit of the tank creates a flattering silhouette. Racerback cut is great for avoiding tan lines. Tank is made of a comfortable 3.8-oz blend of 50/25/25 polyester/combed ringspun cotton/rayon blend plus so you can be sure it will last. Overlock hem on the neck, armholes and bottom hem give this tank top an added element of style.